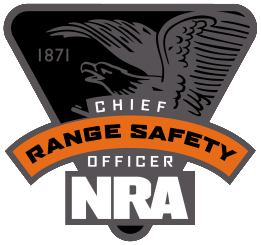 The Introduction to CCW and Defensive Pistol course is taught almost exclusively on the range. There is one PowerPoint presentation titled “Handgun Terminal Ballistics.” Classroom style discussions take place on breaks from shooting. During these discussions, students learn to set a plan to stay safe on the street, in the office, or out and about running errands as well as learning how to identify threatening situations. 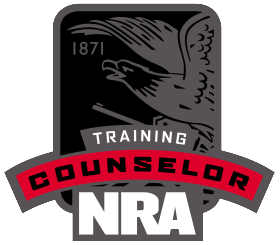 The Introduction into CCW portion of the course takes the student through the mental aspects of carrying a defensive handgun on an everyday basis. While a lot of time and practice concentrates on how to draw, present and fire defensively, the main concentration of the CCW portion is on avoidance rather than confrontation. There are no absolutes in tactics as every situation is different. If there is one absolute it is the requirement to be flexible. Continued training enables the student to adapt to the situation at hand. The handgun instruction includes ways to carry concealed, types of handguns and calibers to consider, and drawing and firing your handgun from a concealed position. 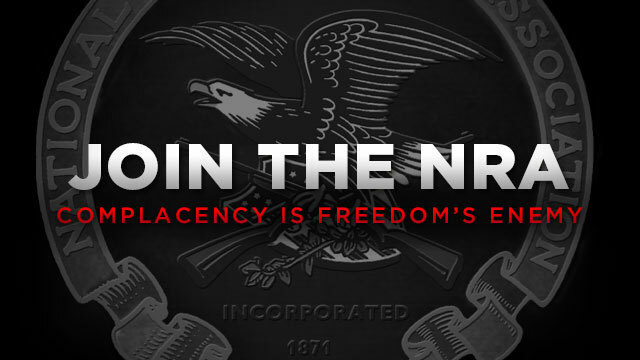 The student will need at least 800 rounds of ammunition to complete this course. The final exercise will allow students to shoot for grades of Distinguished, Expert, or Graduate levels of achievement. 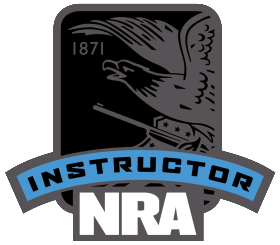 The prerequisite for this course is the NRA Basic Pistol course with complete range instruction. If you haven’t had the range portion of the Basic Pistol course you can complete this requirement with the FPS Basic Pistol Fundamentals course. 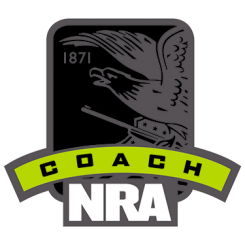 This course consists of about two to three hours at the range with your handgun learning the basics of shooting.